On 20-26 September, the active (military) phase of the strategic-level exercises held by the armed forces of Russia and Belarus, entitled ‘West 2013’, were held. This was the largest joint exercise both armies had ever carried out; including the ranges in the western part of Belarus, Kaliningrad and the Baltic Sea, over 22,000 soldiers took part in it. 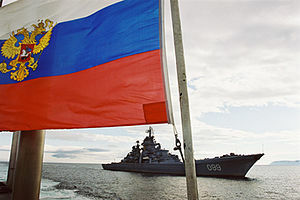 For the Russian army, ‘West 2013’ did not constitute a particular challenge, coming as it did as part of the larger series of exercises arranged in parallel in the Murmansk oblast and the Barents Sea. For the Belarusian army, however, this year’s joint exercises are the biggest undertaking in military training it has carried out for two decades. 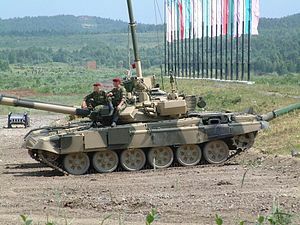 Above all, ‘West 2013’ was a test of the integration of the Belarusian and Russian armies, and particularly of the former’s ability to act within the norms and structures of the Armed Forces of the Russian Federation. With Zapad 2013, Russia’s answer to NATO‘s Steadfast Jazz military exercise, continuing in parts east, ERR News profiles a piece that originally ran on February 13.